You need a straightforward payment solution; why is everything so complicated? You need a simple way to get paid – be it online, over the phone, by sending payment links, setting up a recurring payment, or even something a little more demanding – and you need a payment service that is easy to set-up and easy to use. 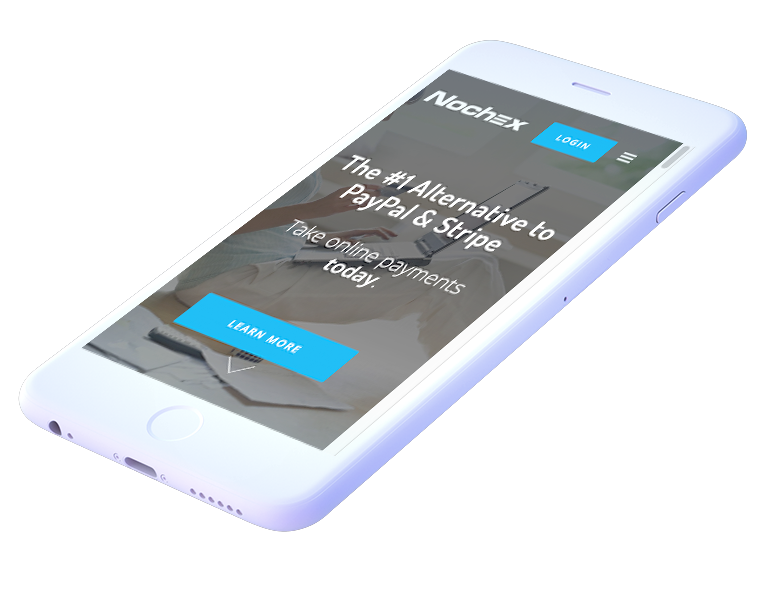 Nochex has concentrated on developing simple, secure payment solutions that anyone can quickly start using. And, we have provided a host of easy to access material that will help you whenever you need it. Use our Knowledgebase to get the answers you need. We have watched as our competitors have made it harder and harder to set-up solutions and to start using. And the volume of data has increased exponentially. We decided to go in the opposite direction; make getting paid really easy and make the information needed to set-up and use equally straightforward and accessible. Unlike our competitor in payments and technical services, we have made it really easy for you to contact us. We have found that being accessible has helped us to help our clients and to keep ahead of the curve so far as solutions are concerned. Talk to us about what you want to do and we will help you to get where you want to be.